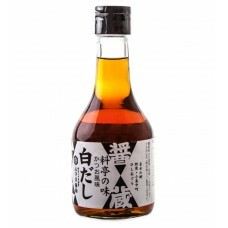 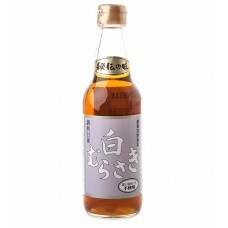 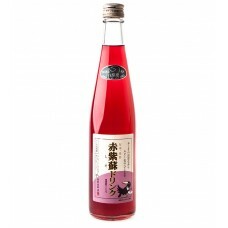 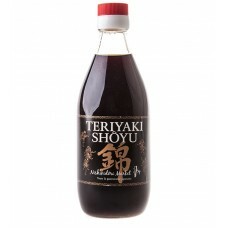 Classic Japanese stock infused with rich, smokey fish flavours. 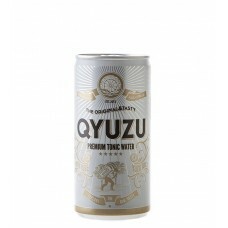 Add to water as the starting point f.. 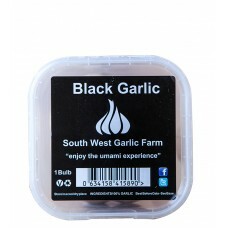 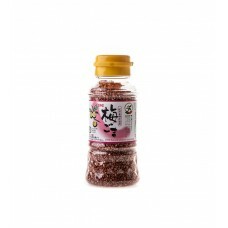 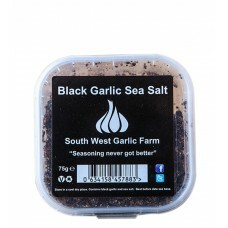 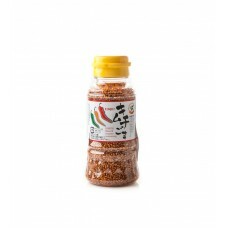 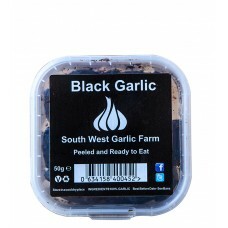 Laced with the powerful citrus fragrance of yuzu, this is a tonic that can be appreciated al..
Roasted sesame seeds flavoured with dried bonito deliver a roasted, umami rich flavour for sprinkl..
Black garlic salt blends UK grown black garlic with Atlantic ocean sea salt for a unqiue flavour com..